When author Scott Johnson was 14, he believed his father was a spy just like James Bond. 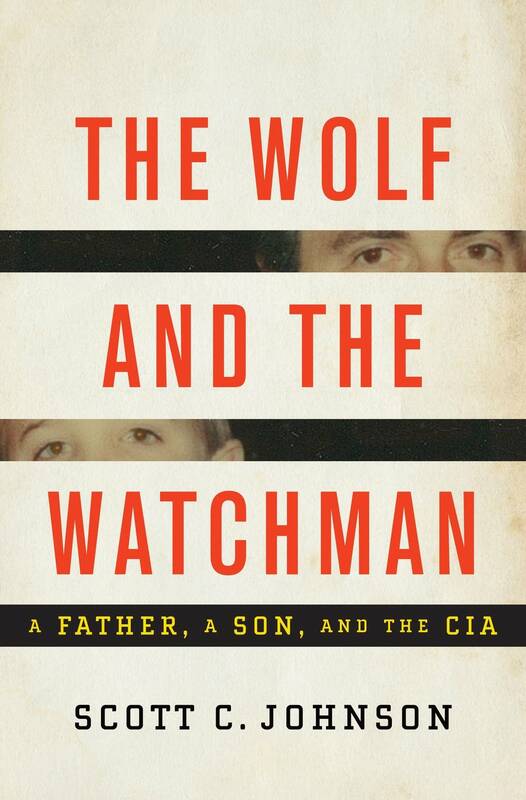 In his book, "The Wolf and the Watchman," Johnson grows up to discover it was much more complicated, confusing and calculating than he knew as a boy. "So I thought, Uh oh, you know, this is gonna be another lecture or something about my school performance. And instead he said, you know, 'I have to tell you something. It's not bad, but it's serious.' And so I said, 'OK.' And then he said -- well, he asked me a question, he said, 'Scotty, do you know what I do for a living?' And I said, 'Well, yeah, you're, you know, you're in the foreign service.' And he said, 'No.' And then he kind of got this grin on his face and he said, 'I'm a spy.' And I remember my immediate reaction was, 'You mean like James Bond?' And he started laughing, and he said, 'Yeah. Just like that.' Then we both started just laughing and we burst out into this kind of hysterical laughing fit for a while. And then he took me up to his office." Johnson writes about the "huge amount of conflict" his father contained within himself, but what he did reveal changed their relationship. "I think I have a very good relationship with my father, and I think that keeping secrets like the ones he and I kept was difficult and challenging, but ultimately him telling me enabled him to have this relationship with me," Johnson told the Bookhopper. "Whereas people who keep these secrets shut the rest of the world - including their own family - out. They're very lonely and their families are lonely. I wouldn't have wanted that."